Somewhere between hot and cold there's a comfy, soft, temperate Slumber Cloud. 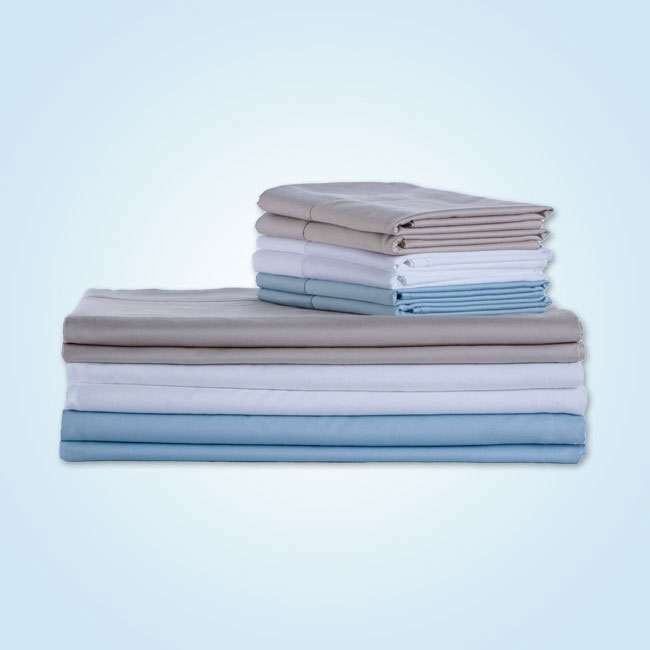 Based on heat-absorbing / heat-releasing technology originally engineered for NASA astronauts, Slumber Cloud bedding includes a complete line of nighttime linens and accessories designed to give you a chill (or toasty) night's sleep. As someone who routinely gets the night sweats, I was eager to test out Slumber Cloud's sheets and mattress pads. See how they compared to my finance, She-Ra: Princess of Power, who is a walking ice cube, and my typical source of relief when I get too hot. So far I've spent about two weeks atop the Nacreous Mattress Pad and Stratus Sheets. They feel gooood. Not just in degrees Fahrenheit, but also by touch. 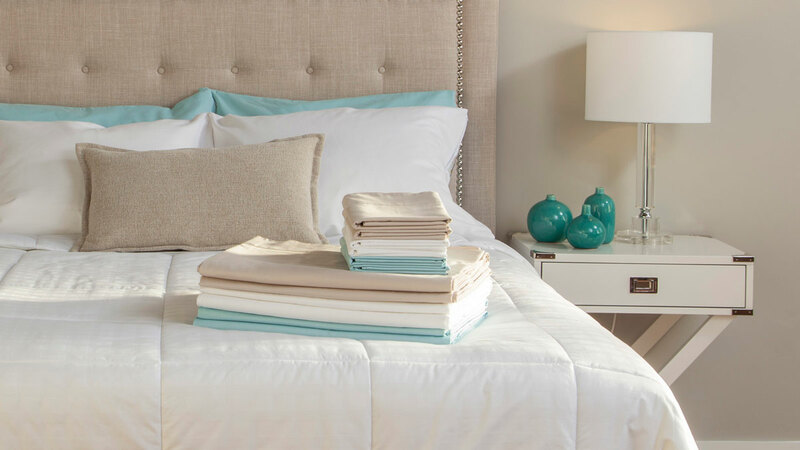 The 350-thread-count Stratus set has a tactile resemblance to flannel, but is nowhere near that heavy. They're a 50/50 blend of cotton and Slumber Cloud's NASA fabric, Outlast viscose. Outlast is designed to absorb heat when your body temperature jacks up, store it in its fibers, and then release the heat back to you when it falls back down. 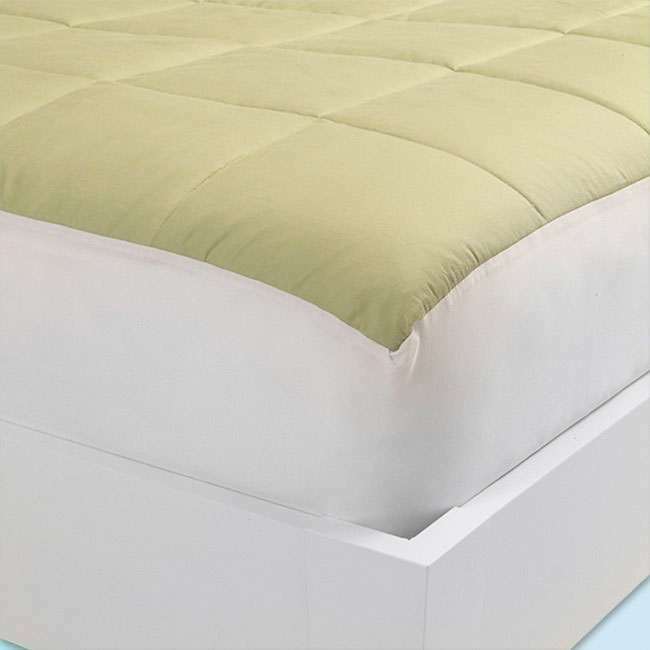 The Nacreous Mattress Pad uses a double layer of Outlast as its top cover and coated lining fabric to enhance its heat management abilities. 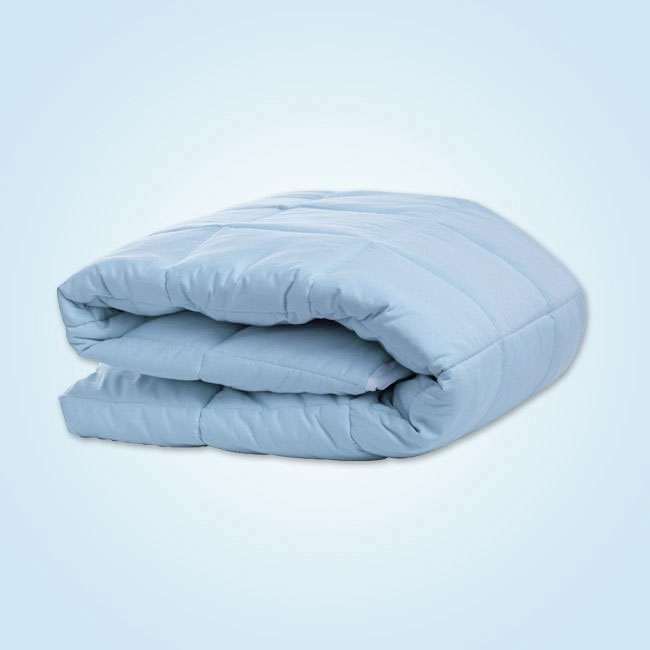 It adds about an inch of pillowy thickness to your existing mattress, and is hypoallergenic and machine-washable. 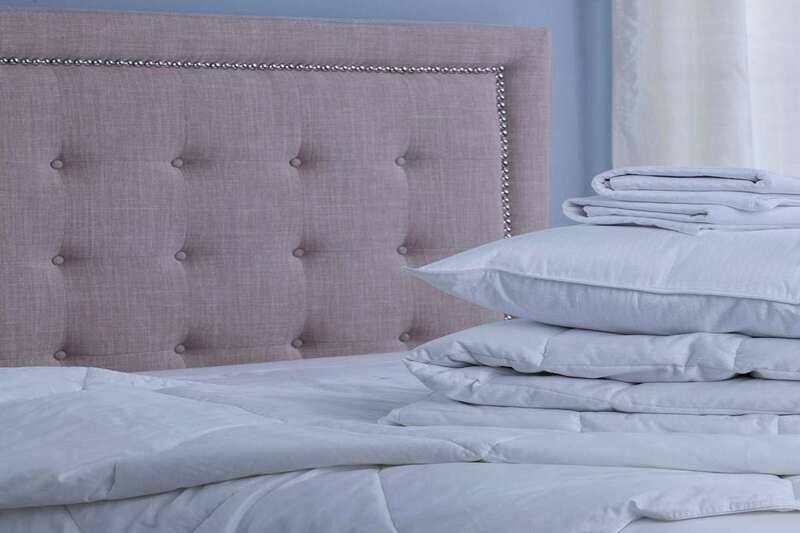 Slumber Cloud also carries temperature-controlled pillows, pillow covers, duvets, and bedding bundles that combine some or all of the above into a cool, snooze-perfect set.